Mshai Mwangola is a Kenyan multi-disciplinary artist. With theatre and storytelling as are her genres of choice, she has taught and researched different aspects of culture, arts, theatre and performance for over three decades. This is the foundation for her current exploration of embodied performance, particularly story-telling in as many aspects as possible of her pedagogy, research and civic engagement. However, it was her participation in the Kenya National Schools Drama Festival and as a member of Kenyatta University’s Creative and Performing Arts Centre that would nurture her love for performance and give her the foundational skills that she continue to hone to this day. 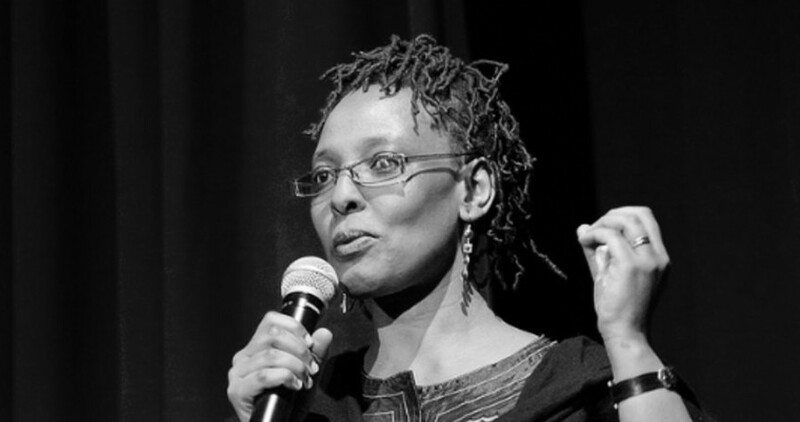 She holds a doctorate in Performance Studies from Northwestern University (USA); a Masters of Creative Arts from the University of Melbourne (Australia); and a Bachelor of Education from Kenyatta University (Kenya).